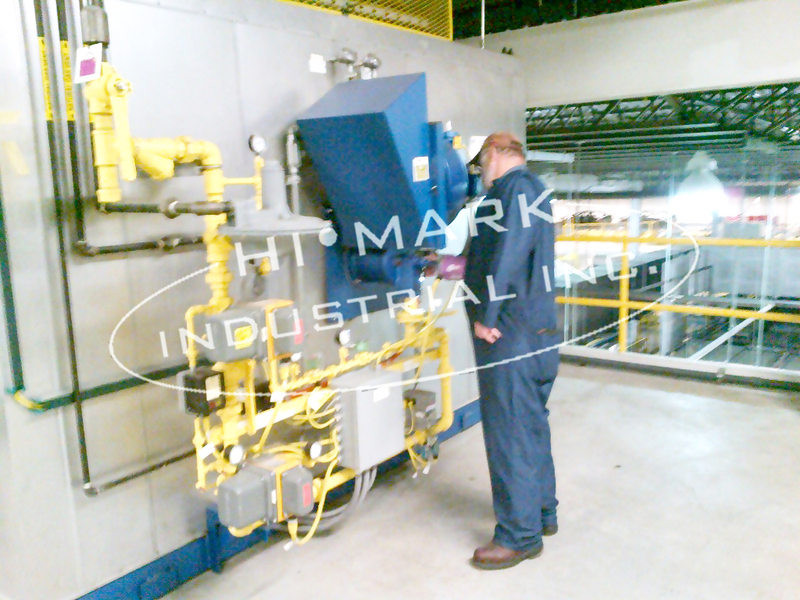 Hi Mark Industrial Inc provides combustion equipment installations. 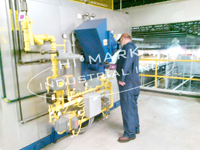 Hi Mark Industrial provides comprehensive combustion services worldwide. 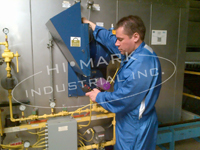 Our highly experienced and certified team offer innovative solutions that result in dependable operation at maximum efficiency, easier start ups, less downtime and improved combustion equipment safety. Hi Mark is a registered contractor that provides fast effective solutions to your process and industrial combustion service and design needs. 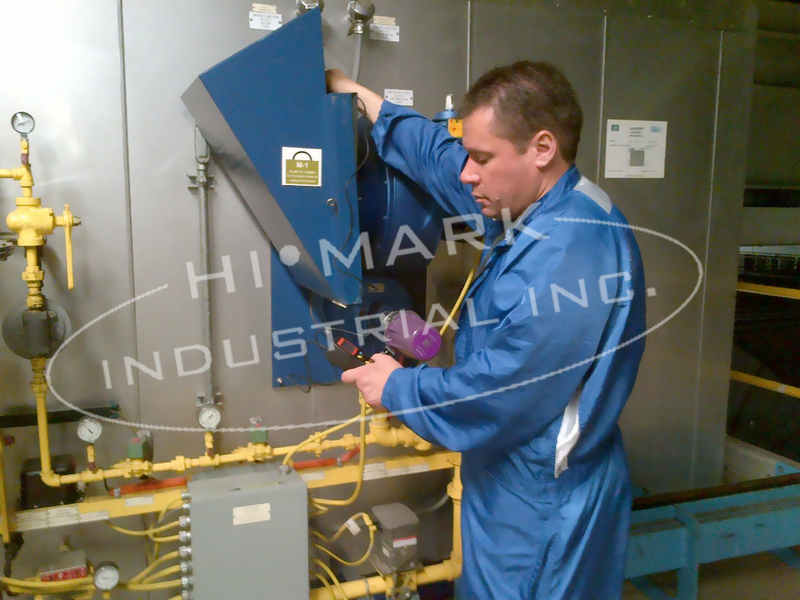 Our team of professional engineers and certified technicians has resolved almost every type of combustion or facility issue you may encounter. 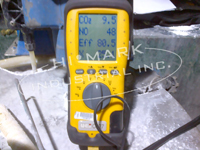 We are not affiliated with any manufacturer so we can offer you unbiased recommendations to integrate the best technological solutions from many manufacturers.